An Edinburgh based distillery has been granted £27 million by RBS as part of a flexible funding package. 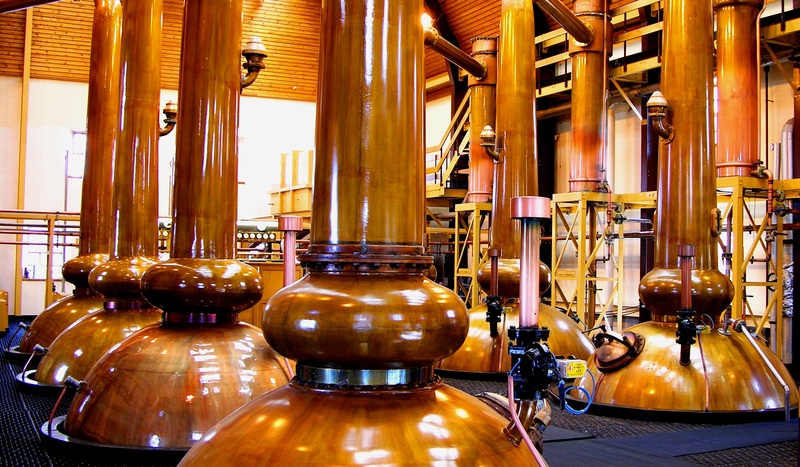 Founded in 1898, the BenRiach distillery currently employ 80 people over their 2 sites. In 2008 the company bought over the GlenDronach distillery in Aberdeenshire. This latest investment could expand the company even further. New acquisitions as well as investment in stock and facilities are being considered.